The advisory committee of the BCCI met several candidates on Tuesday. A decision is likely to be announced on Friday. Some things never change in Indian cricket. Around this time last year, there was much hankering in the circles of the Board of Control for Cricket in India that Sourav Ganguly would be appointed the team director of the Indian cricket team. It came to nought though when Ganguly became part of a special advisory committee along with Sachin Tendulkar and VVS Laxman, with Ravi Shastri continuing in his role as team director. This year, the whole game of thrones has started anew. Fifty seven candidates applied for the vacant post of India’s head coach and 21 were shortlisted to make presentations to the three-member advisory committee. However, not all were in Kolkata on Tuesday to make the presentations. ESPNCricinfo reported that one of the applicants and the current chairman of selectors, Sandeep Patil, had not received any communication from the BCCI regarding meeting the advisory committee. 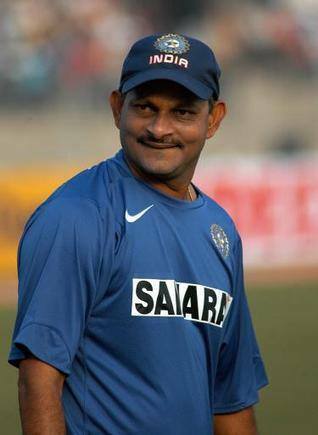 Anil Kumble, Lalchand Rajput and Pravin Amre were among the three candidates who were in Kolkata on Tuesday to make their respective presentations. As the battle to become India’s next head coach heats up, a look at some of the main candidates and what they bring to the table. Strengths: Leadership qualities and a cool, calm brain. Kumble led the team through Sydneygate in 2008 and came out with his head held high. He invokes respect and awe for his stellar contributions to Indian cricket. Weaknesses: Lack of coaching experience. The former Indian leg-spinner did not fulfill the BCCI's criteria of coaching a team at an international or first-class level, with his only coaching experience coming in the Indian Premier League. Strengths: Prior experience and his popularity with the Indian team. It’s no secret that India’s current players are very comfortable with Ravi Shastri. Another point that goes in his favour is that he is familiar with the current crop of Indian cricketers, having worked with them closely when he was team director from 2014 to 2016. In this period, India made it to the semi-finals of the 2015 World Cup and the 2016 World Twenty20. Weaknesses: His tendency to shoot his mouth off. 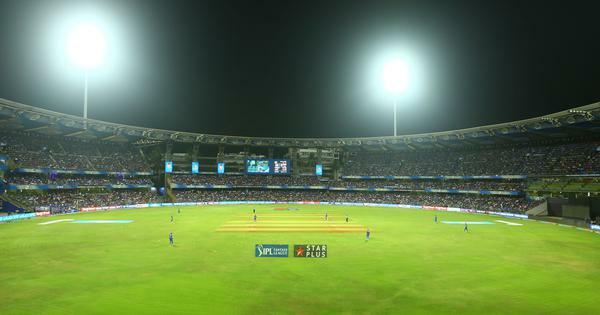 Shastri can court controversy at times, like he did during the South Africa series when he allegedly abused the curator of the Wankhede Stadium in Mumbai for making a surface not to his liking. The BCCI is no stranger to controversy and they might want go for someone who prefers working in the background. Strengths: Taking Kenya to the World Cup semi-finals in 2003. The current chairman of selectors and former Indian batsman surprised many by taking an unfancied Kenya to the semi-finals of the 2003 World Cup. He has also coached Oman and is a former director of the National Cricket Academy. Weaknesses: His prior experience with the Indian team. Patil took over as coach of the Indian cricket team in 1996 after that heartbreaking loss in the semi-final to Sri Lanka in the World Cup. But his tenure lasted six months – he was dismissed after India lost a Test series in England. Weaknesses: Rajput got on the wrong side of the BCCI when the entire furore over Harbhajan Singh slapping Sreesanth erupted in 2008 during his tenure as coach of the Mumbai Indians. He was fined a portion of his match fee for not restraining Singh when the incident happened. Could that work against him? Strengths: A remarkable coaching record at the domestic level. Amre scored a century on debut in tough conditions in 1992, but only played 10 more Test matches for India. As coach, however, he enjoyed plenty of success, taking the Mumbai team to three Ranji Trophy titles. He has also worked closely with the likes of Robin Uthappa and Ajinkya Rahane. Weaknesses: Despite his stellar record on the domestic front, Amre has not coached an international team, a factor that might work against him. Strengths: Prior experience with the Indian set-up. 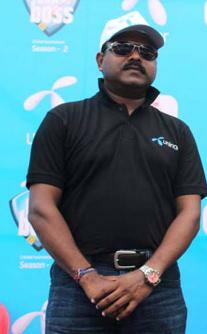 Prasad was the bowling coach of the Indian cricket team between 2007 and 2009 and is also the chairman of the junior selecting committee of the BCCI. He also been a bowling coach with the Chennai Super Kings. Weaknesses: The manner of his dismissal in his first tenure. Prasad was unceremoniously sacked in 2009 with the BCCI stating that India’s dismal performances in the World Twenty20 and Champions Trophy that year were to blame. Prasad also faced criticism in his tenure for asking fast bowlers to cut down on pace. 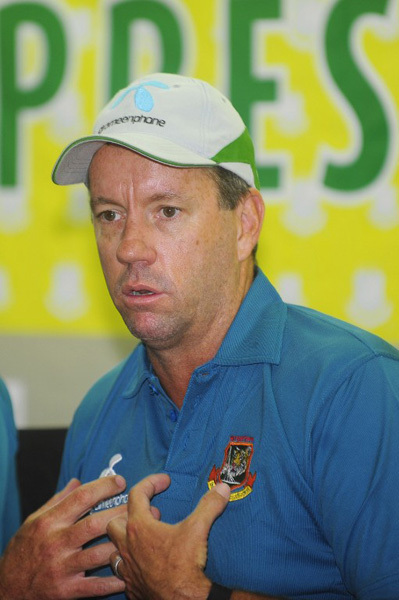 Strengths: Among the few international names in the fray, the former Australian has coached both Sri Lanka and Bangladesh with a fair degree of success. He has also been the batting coach of the Australian team. Weaknesses: His inability to speak Hindi might work against him as the BCCI had stipulated that it was desirable for the new coach to communicate in Hindi and other regional Indian languages.